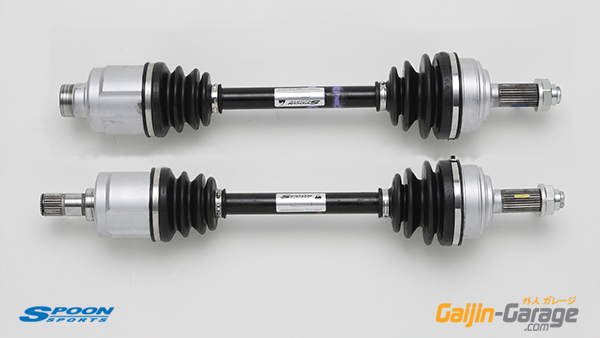 ■ FIT RS / JAZZ VTiS GE8 (2007-2013) Certain parts may also suit base models etc. MF6, L15A. 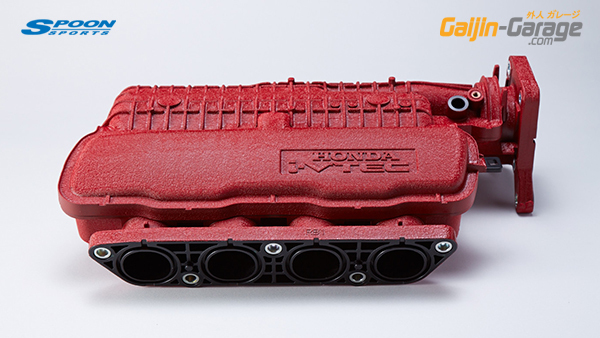 It is a red red cover that was particular about the color of an equivalent type R, the texture. 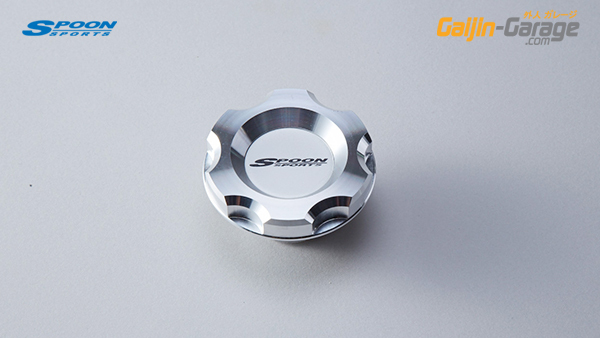 Extreme heat and engine vibration in Race Car can cause the OEM Plastic Cap to shake loose or even crack. 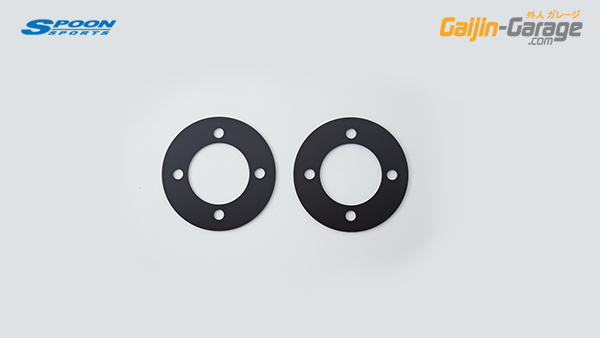 gasket. I repeat the test review the throttle body of traditional, spoon has developed a Venturi Big throttle body as the resulting product of a higher effect. 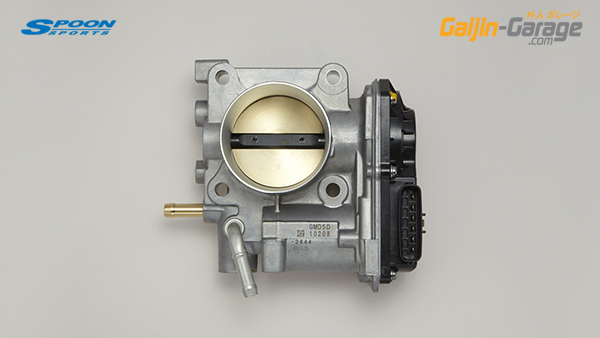 Features a diamond cutting method, to the limit reduced the inhalation resistance in order to mirror finish inside surface roughness at the same time features of the product and also increase the charging efficiency from the venturi shape as the throttle body interior surface. I adopt a large-diameter butterfly further, butterfly adopted the elliptical shape at an oblique cross section, Durability to ensure genuine equal. Reduced inhalation resistance of 20% without impairing the dustproof effect by using a special Microfibre material with directivity. 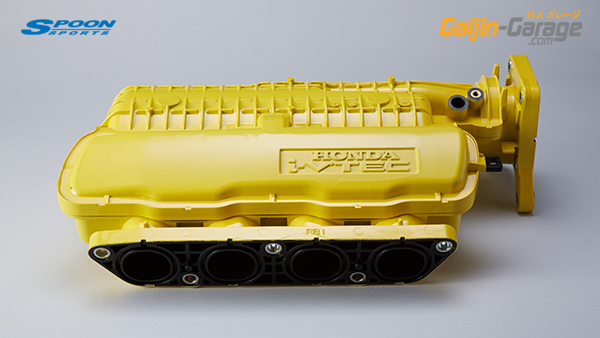 It is a product that has been painted red crystal of equivalent type R in a special technique the intake chamber made of resin. 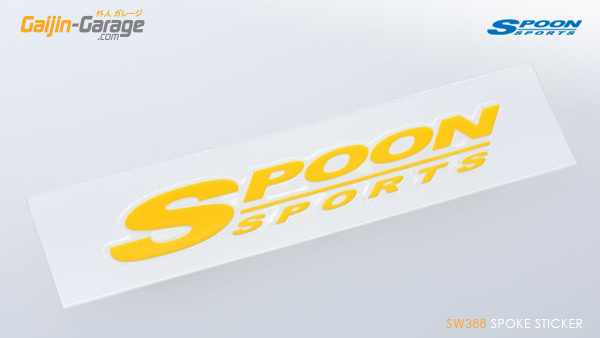 It is a product that has been painted yellow spoon with a special technique the intake chamber made of resin. I layout to forward as much as possible the position of the main silencer. 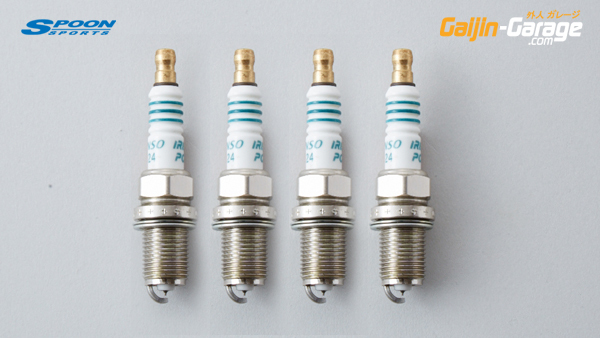 As the exhaust gas temperature is high, silencing effect is high, and also contributes to the performance of the catalyst. 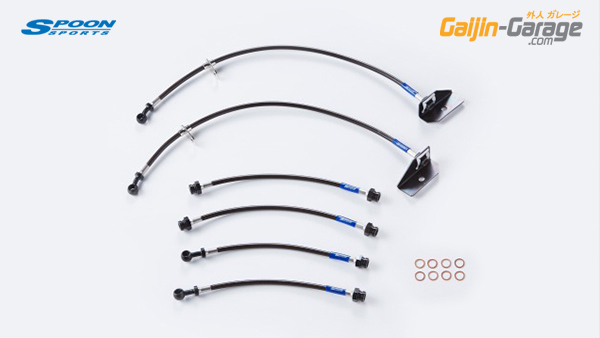 By adopting the layout, the exhaust pressure is stabilized, the exhaust efficiency is increased. And secured in low-speed torque by adopting the main pipe 50.8φ a small displacement vehicles, exhaust systems ideal that can increase reliably power and torque with the lighter in combination with spoon tail silencer is. 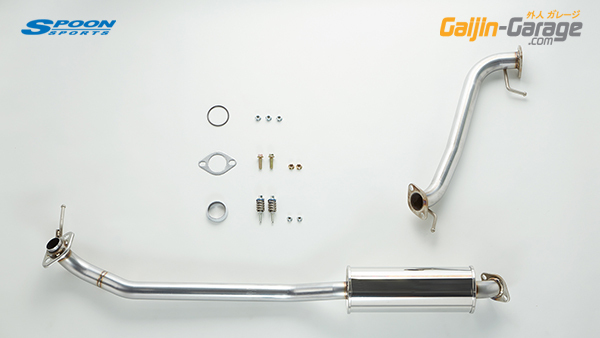 Because it is pure same standard flange, it is also possible combination of the original muffler. 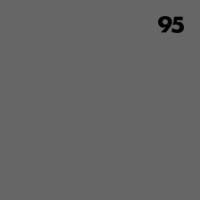 L15A. It is the N1 type with an emphasis on sound quality Lacey and exciting feeling of power. It's to ensure sufficient flow rate, also volume flow rate of course. 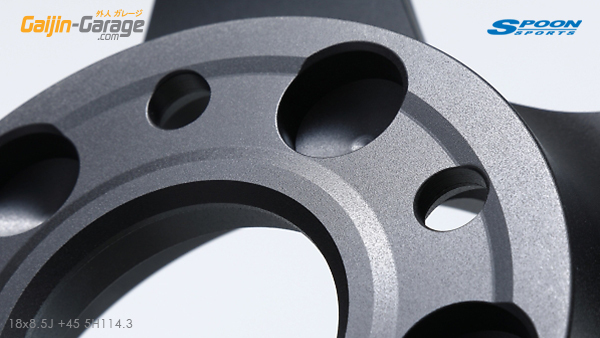 Because it is pure same standard flange, it is also possible combination of mass-produced intermediate pipe. Pull out the power to the fullest = high performance is stuck course also high durability. Also to play a role wool silencer we use with less secular change. 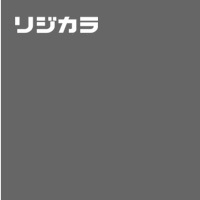 It decided tune the volume and sound quality to the theme of "muffler charm in sound quality than volume." 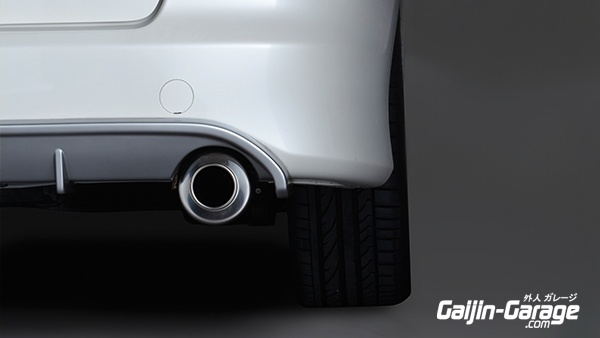 Volume is modest about 92dB (internal measurements) in the proximity noise, it will captivate the exhaust sound driver to dry in the middle and high rpm range. So we have to get the pre-authentication of the acceleration noise is the current security standard conform goods. On even the main silencer and finisher of shape that becomes the looks of the main was trial and error, we SEEKER is finished in a shape that seems most To good. 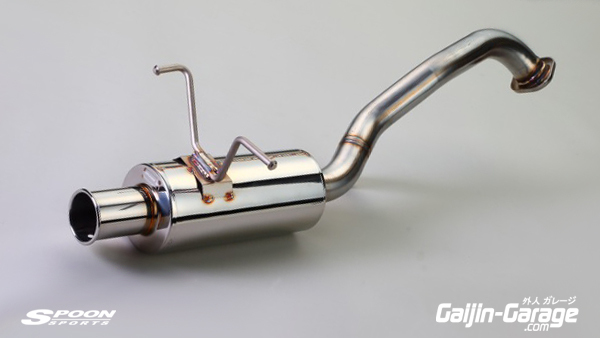 Finisher prevent the deterioration of sound quality design in recent years of HONDA genuine muffler to stepped-free tapered shape on the inside while the 90Φ like no pales, to curl tail of polished feeling of luxury is S. by sandblasting E. It treats the S logo. SEEKER is the exhaust of testimony. 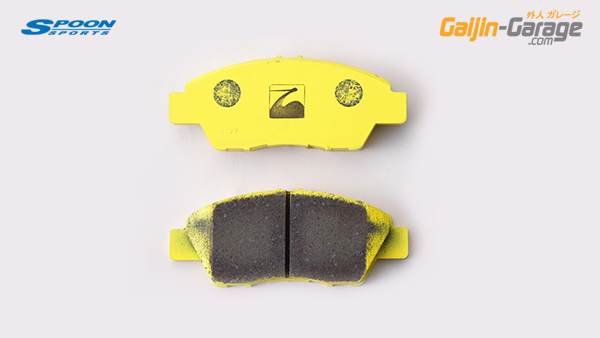 It is effective to control the amount of roll and roll speed of the lateral direction of the vehicle body. 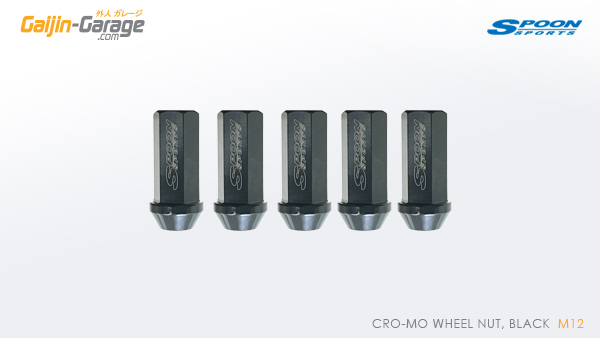 High turning performance, achieve the traction that it adopted a rate higher than STD, roll is reduced. As a result, the car reacts to slip in response to the steering operation in quick, it becomes more natural maneuverability, straight-line stability also increases. 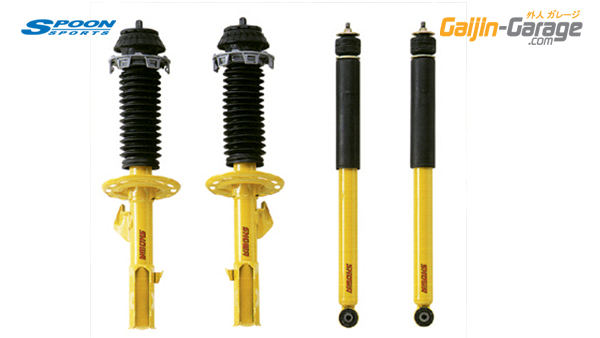 The stabilizer, ride does not change unlike the suspension spring, increasing the spring rate. -XXmm Ride Height over Stock. 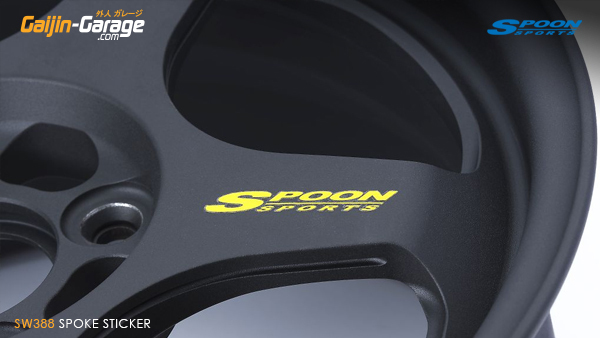 Performs well at the circuit when using radial tyres - for Competition use we would recommend the Spoon Full-Spec Dampers. 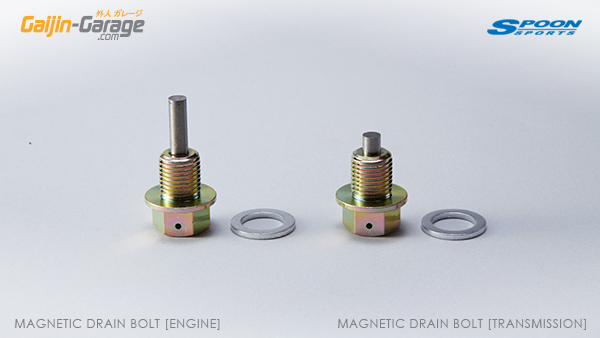 ■ Spring Rates: Front: 6.0 Kg/mm, Rear: 3.8 Kg/mm. 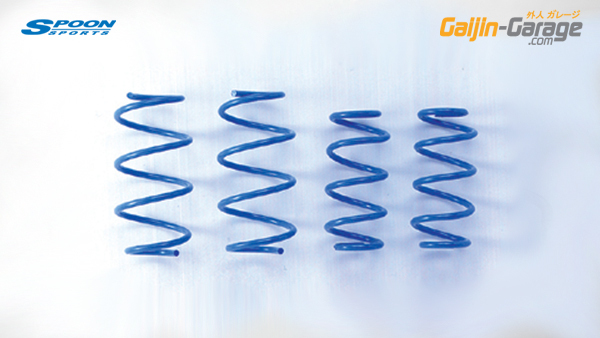 GE / GK-FIT is the rear, but springs and dampers are separate, in the case of a straight winding of spring often seen in harmonic drive, etc., the spring because the crowded large deviation upper and positional relationship of the lower of the spring at the time of stroke straight stretch it can not be. 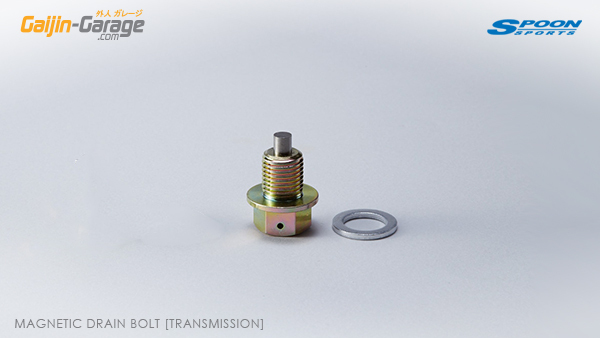 Spring was not free to have a mechanism to swivel the bracket side from that it is best to be straight stretch. We succeeded in suppressing the only height can be together to achieve a relatively low cost and high durability in that to simplify the structure. The silver color of the bracket function features a certain degree of deflection angle has a two-piece structure. You can use to set on the lower side of the spring like the image. 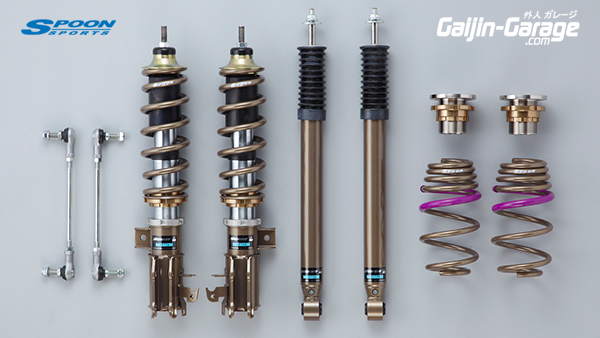 This will then allow a rear spring can be used properly (enables smooth expansion and contraction), the movement of the rear suspension result will be greatly improved. 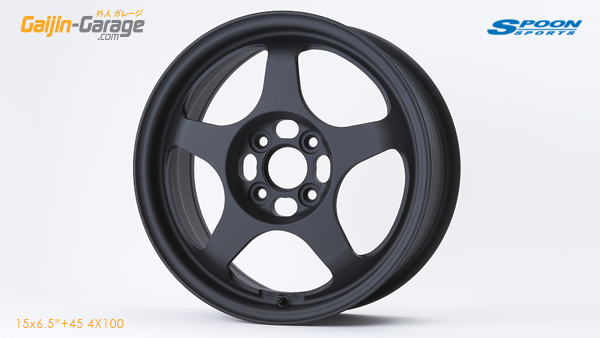 Big, especially the benefits of that transient characteristics at the time of spring expansion and contraction can be improved, in the test vehicle can be able to pivot with more firmly the rear tire, we improved off-road, the ride comfort. 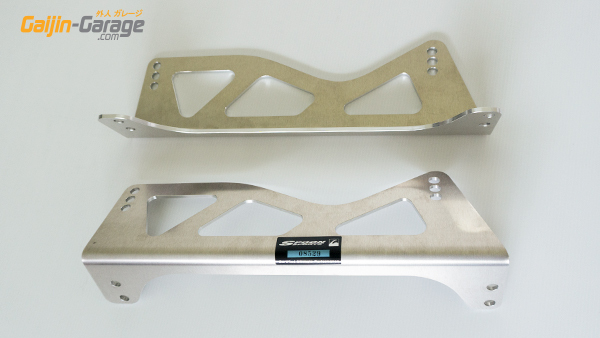 This product is there is absolutely certain thickness in the order, but was made ​​to design the height of the bracket to keep as much as possible to ensure the amount of swing. Spring lower, but I think a large number of vehicle you are using a genuine rubber, to adjust to 10mm lowering direction in the upper of the spring adjuster side it will be about 10mm as the direction in which the vehicle height is raised to the use of genuine rubber you will need to get. 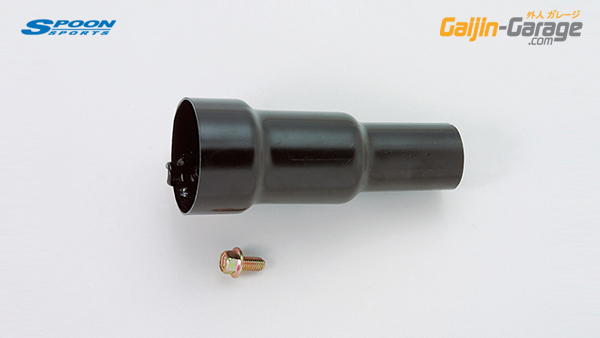 Spring adjuster of design options up to the limit Lowdown can also available. (Black red parts of the image) enables considerable lowdown even longer spring that if we combined this adjuster 6inch. Of course you can use in combination as it is if there is a margin in the lowering direction of the current situation your adjuster. 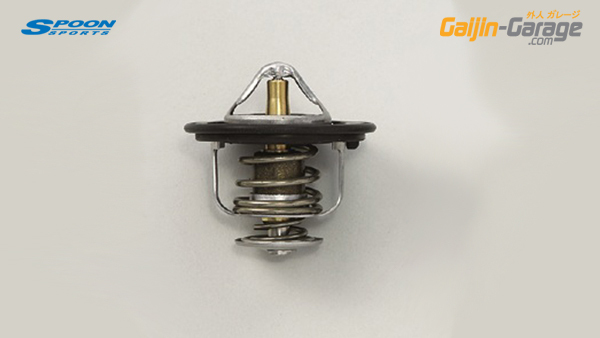 Please try the suspension settings on another notch precisely be obtained by optimizing the expansion and contraction of the spring. 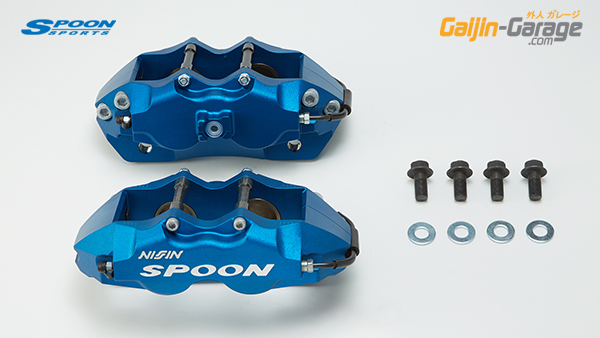 It is the inner spacer required for twin block caliper when mounted on the vehicle. 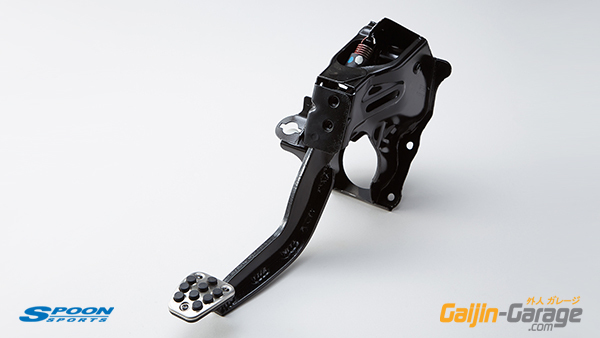 It is a conversion rotor necessary to twin block caliper when mounted on the vehicle. M12 x 1.5 pitch - perfect for Honda. ■ Tow Hook Cover attached. PLEASE NOTE: We are using wax in the product manufacturing process, so please be sure to degrease before painting. Then ruin the surface with 800-grit wet and dry sandpaper. There may be small pinholes, scratches, cracks etc. on the surface, but finish clean if you can process the base with polyester putty / surfacer. · Be sure to temporarily adjust the product before painting. 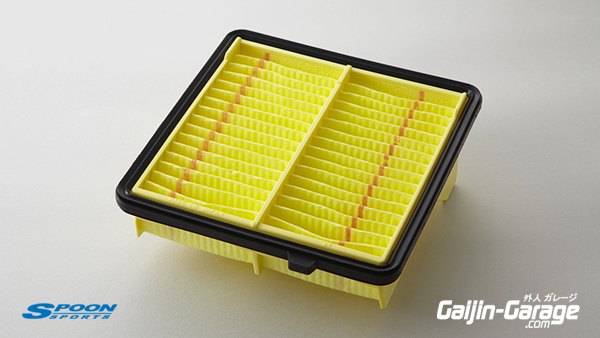 · Since the product will deform under environments such as paint booth / heater, please air dry without adding heat. 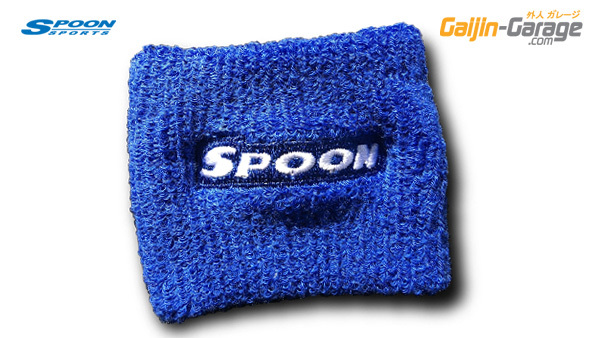 · When the temperature is low such as winter, when the humidity is high etc. Please dry it at 40 ℃ or lower as a whole. · Please do not partially heat. It may cause distortion. Product is FRP with gel-coating ready for paint.. Available painted to OEM paint code at aditional cost. FRP. 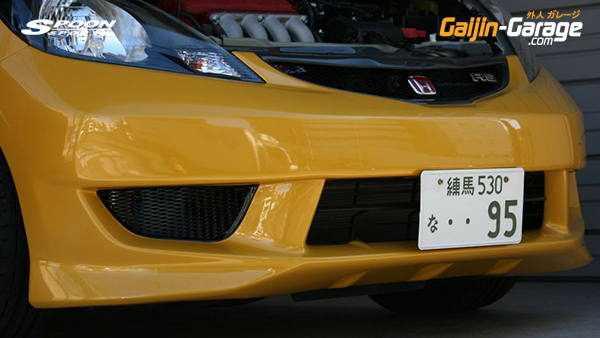 GE8 is (FIT · RS late) genuine bumper corresponding front half spoiler. 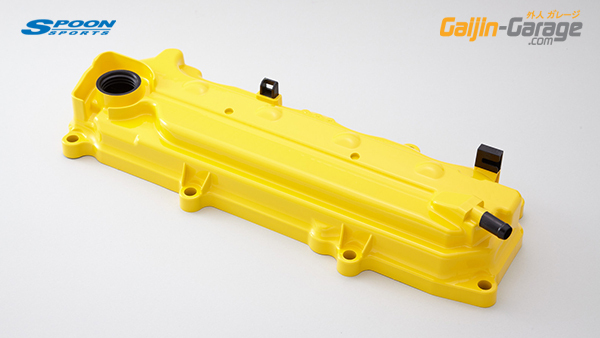 The front lift was adopted to suppress canard shape. 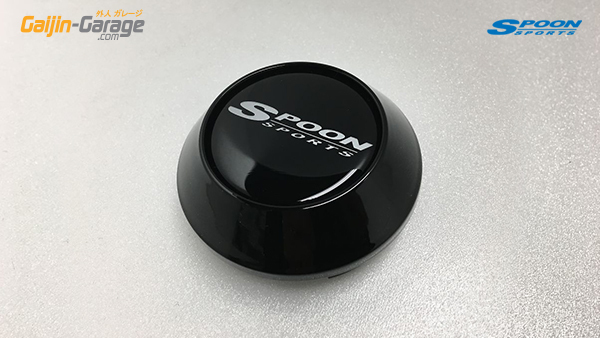 In the normal to achieve the FIT But high-speed stability and more high-dimensional at the same time mounted with our rear wing of reluctance feeling. Three of the slit to have a moderate volume to the design point to the central opening, also side is the powerful design edgy in canard-like. 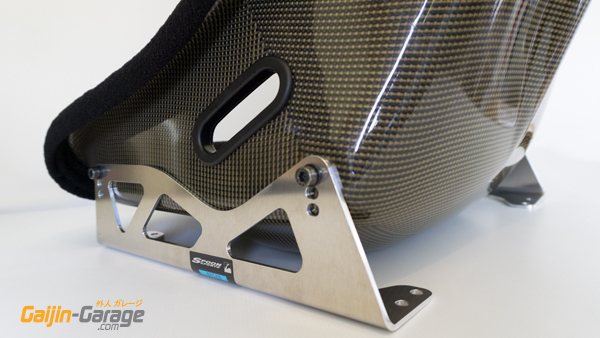 Desorption of the bumper is not required upon mounting. And secure only basically double-sided tape and clip. We have also consideration to maintenance. 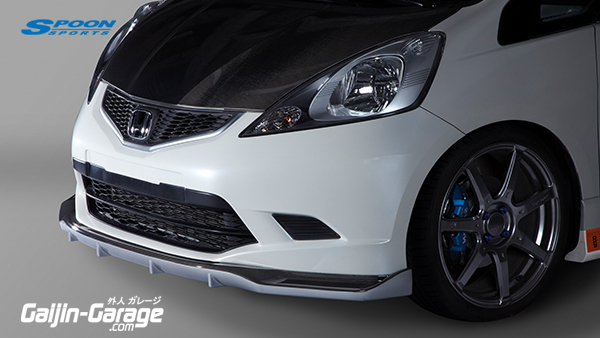 The front bumper while this spoiler was mounted and removable shape, also cover desorption of genuine fog lamp is we ensure the clearance of the fog cover that easily. Spoiler lower part of the ground clearance is also safe in the lowdown car because it is within minus 5mm for the genuine bumper. The two we have prepared but using the FRP and partially carbon. 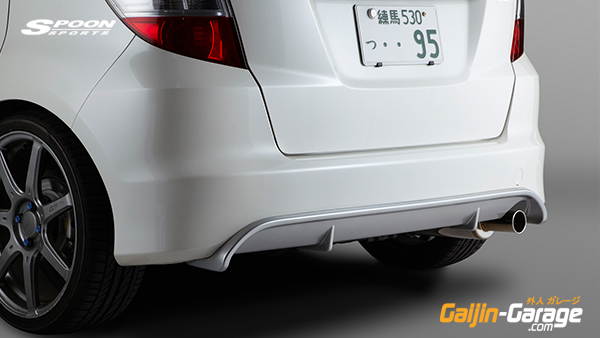 ■ GE8 FIT RS M / C after the genuine bumper exclusive products to ※ minor change before the GE system FIT bumper can not be installed. ■ The image will be that where the coating divided painting part carbon type. 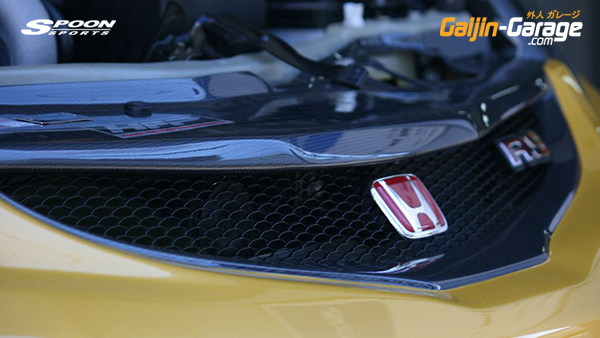 Partial carbon unpainted goods, spoiler underside is made ​​of FRP. Unpainted Raw Carbon. 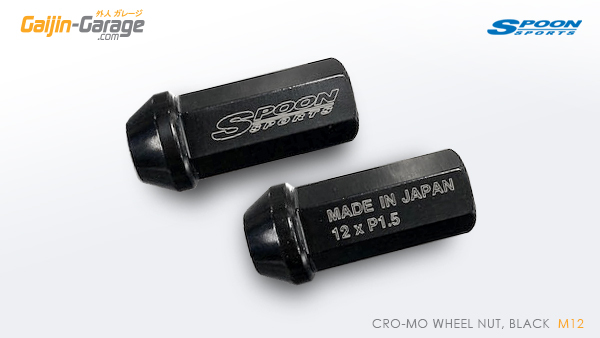 Available with UV Coating or Painted to OEM Paint code at aditional cost. Product is unpainted raw carbon plus FRP with gel-coating ready for paint.. 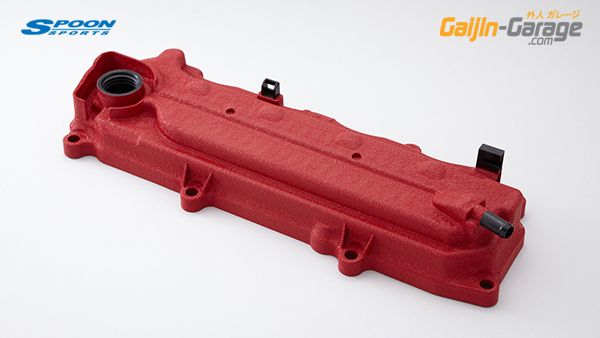 Available painted to OEM paint code (and UV coating on carbon) at aditional cost. 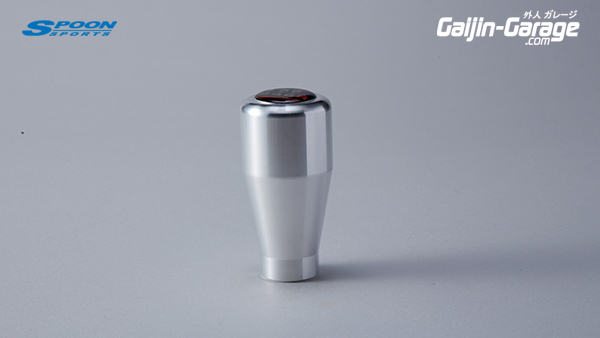 GE6 GE7 GE8 GE9 is FIT made ​​of carbon door mirror cover conforms to the. UV clear cut in carbon twill weave to reduce the fading by the sun - is already painted. Installation is easy installation by double-sided tape attached. Fitting is also good that it has to have the flexibility in the product so as to follow the door mirror of the curved surface. 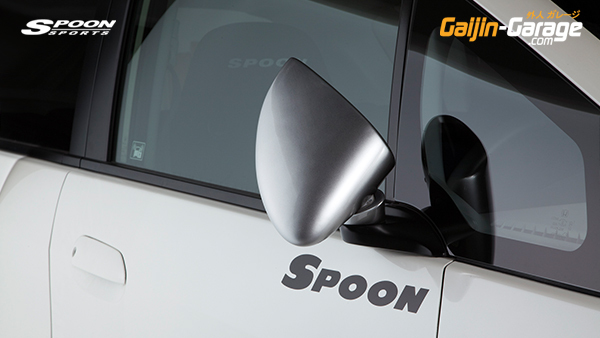 FIT of the door mirror is there is a sense of discomfort in the visibility is good minute its size. We will achieve a good styling by black out the door mirror part. 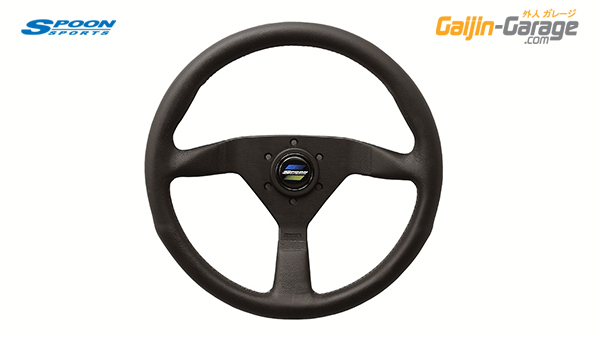 SUPER WIDE BLUE MIRROR is handmade and purely domestic high-quality mirror by the factory there is a supply track record to the Formula Dream and Formula Nippon and race categories such as SUPER GT. The thickness will be natural finish with no sense of retrofit at about 2mm and a flat-screen design. We realized approximately twice the field of view while setting the bending angle to a level that does not impair only increase the sense of distance. 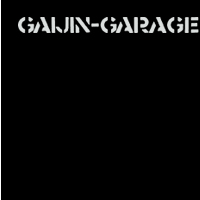 It will contribute to the safe operation that garage and the lane change is carried out easily. 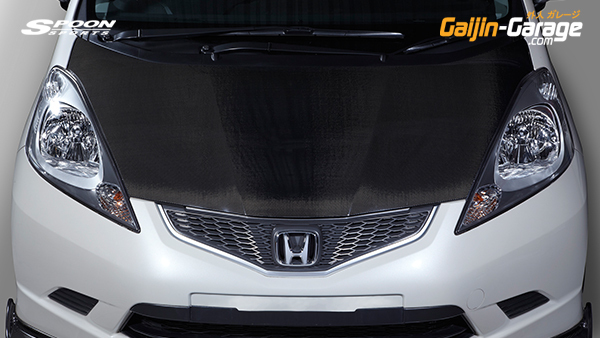 Also it will significantly reduce the glare during night driving by the anti-glare processing. Water repellent and hydrophilic coat is not subjected dare because often detract from the rather visibility and deterioration. 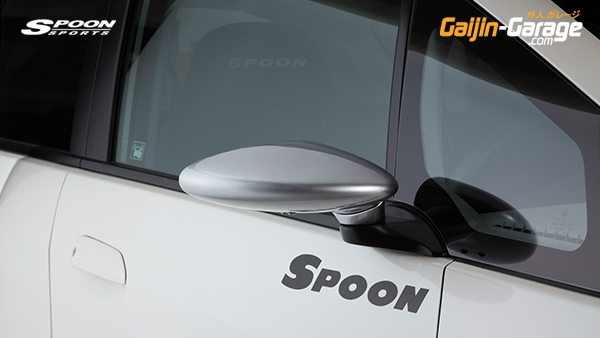 Mirror body logo and on the passenger side disconnect the caution often seen in European cars such as "OBJECTS IN MIRROR ARE CLOSER THAN THEY APPEAR", of a good set to blue and the driver's side of sporty color "SEEKER" It was placed in the character. Without character can be changed at any to white or black by selectively using the tape that comes with this product. 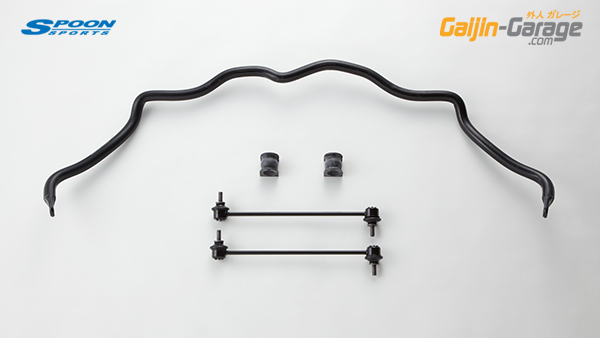 ■ For use with Bride or RECARO Rails without side stay - for example Type-RO,RB. Drill Rail and fix with bolt. 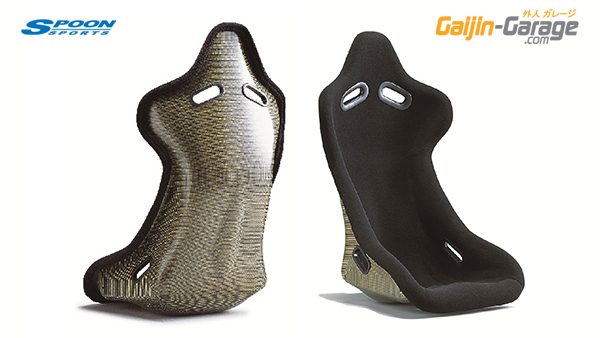 Spoon Sports Seat, Recliner is an unltra-comfortable and durable seat for sports use. Features Kevlar-style fabric insert, Embroidered Spoon Logo, Adjustment Knobs on both side to accomodate LHS or RHS fitment. 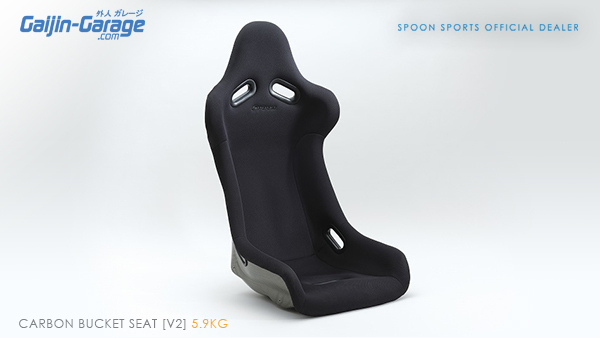 Spoon Sports Seat, Recliner weighs just 12.84Kg (Recaro SR3 ~20Kg). 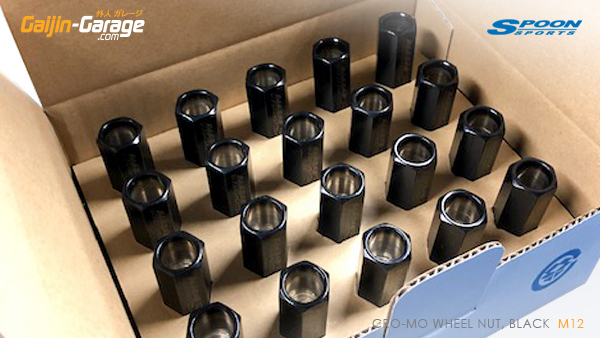 We were greatly improved wear resistance and oxidation resistance subjected to TiAlN (titanium aluminum nitride coating) process on the surface. 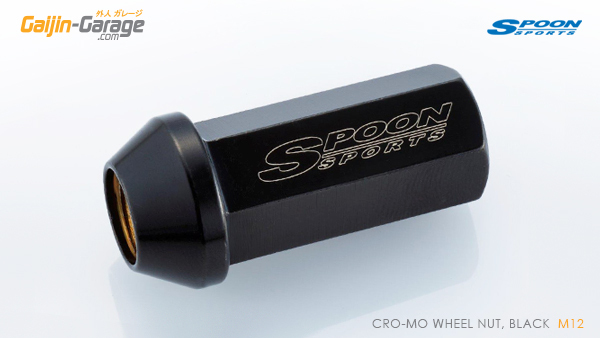 Furthermore SEEKER logo and shift patterns (5MT) to the top part we laser etching. Distinctive color and texture with the TiAlN, and enjoy the feel of heavyweight Come. 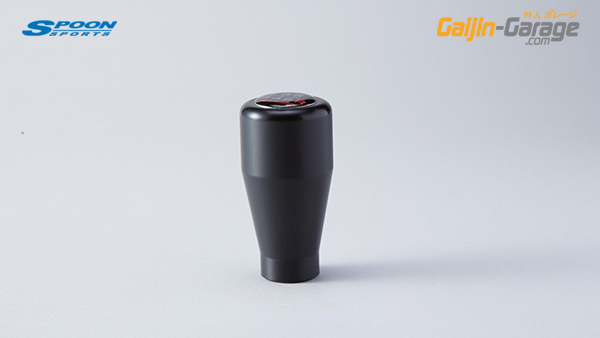 ■ genuine knob of car not a nut fixed You will need. 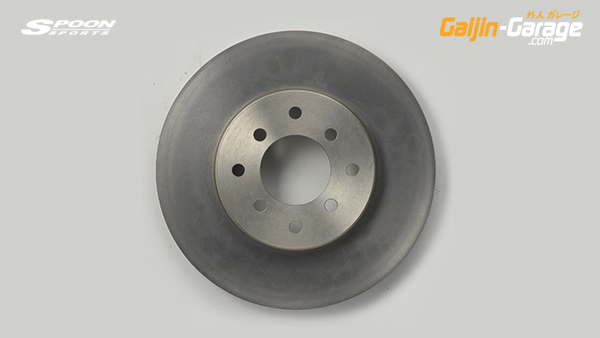 We were greatly improved wear resistance and oxidation resistance subjected to TiAlN (titanium aluminum nitride coating) process on the surface. Furthermore SEEKER logo and shift patterns ( 6MT) to the top part we laser etching. Distinctive color and texture with the TiAlN, and enjoy the feel of heavyweight Come.